When I first started Elle & Company over a year ago, I faced many of the common struggles that most creative entrepreneurs face at the outset of their business: growing an audience, developing a loyal following, making the leap to full-time, and gaining credibility in my industry. And now, over a year later, I receive inquiries each week from new business owners and freelancers asking me how I jumped those hurdles. My answer isn't complicated, but it seems that it's never quite the answer that the inquirer expects (and hopes) to hear. I'm usually asked for other answers, because surely blogging can't be my only answer to all of the above. But it is. This blog has had the quickest and greatest impact on Elle & Company. It's allowed me to appeal to my target audience, spread the word about my business, build trust with my followers, book clients, and make sales. I attribute the majority of any success I've had with this business to this space that updates once every weekday. I've realized that my answer scares many business owners because they are intimidated and confused by the whole concept of blogging for business; they don't understand how much their business can benefit from having a blog, and they don't have a good idea what blogging for business looks like. I've seen many posts out there reassuring creative entrepreneurs that they don't have to blog, but I've seen very few that address how blogging can be transformative for a business. 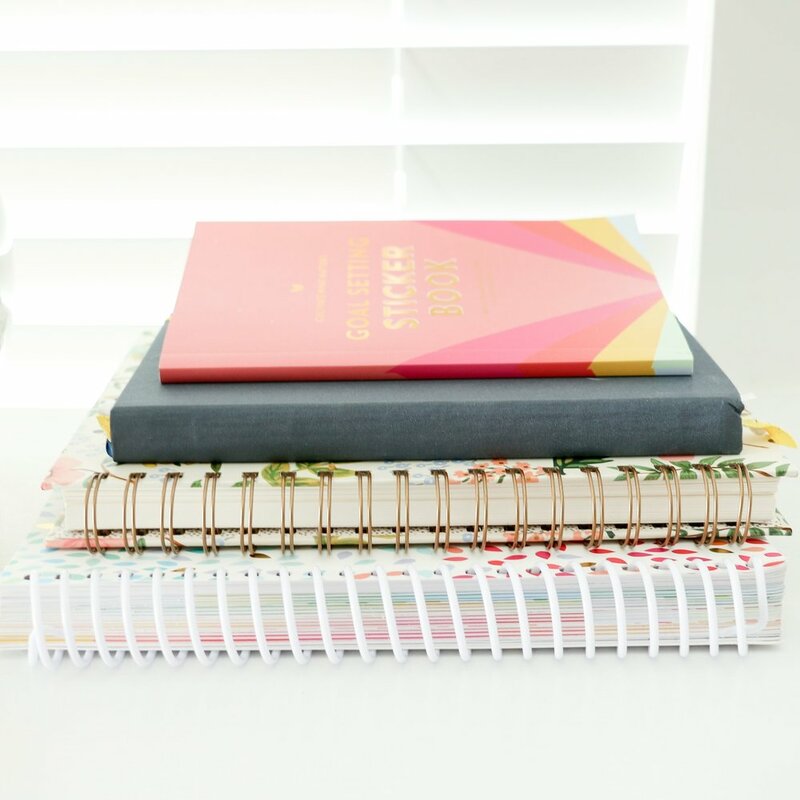 My agenda in writing today's post isn't to convince everyone to start a blog, but to lay out 4 large ways that your business could greatly benefit from blogging and let you make the best, most informed decision for yourself. Blogging keeps potential customers and clients coming back to your business day after day. If you had a storefront for your business, the chances of the same customer coming into your shop day after day would be slim to none. But if you think of your website as your online storefront for your business, blogging is your way to keep potential clients and customers coming in the door on a daily basis. And the more that those potential customers and clients visit your site and become familiar with your business, the more likely they are to purchase your products or book your services down the road. Your blog is more stable than your social media accounts. Social media is a great free marketing tool for growing an audience, but the nature of it is highly unpredictable. If something happened and Instagram went down tomorrow along with all of your followers, what kind of impact would that have on your business? By funneling people into your blog through your social media accounts, you lessen the risk of losing your audience by pointing them toward something much more stable and controllable. You have control over your blog, but you don't always have control over how often your posts are popping up in someone's newsfeed on Facebook or Pinterest. A blog is a one-stop-shop for all things related to your business. 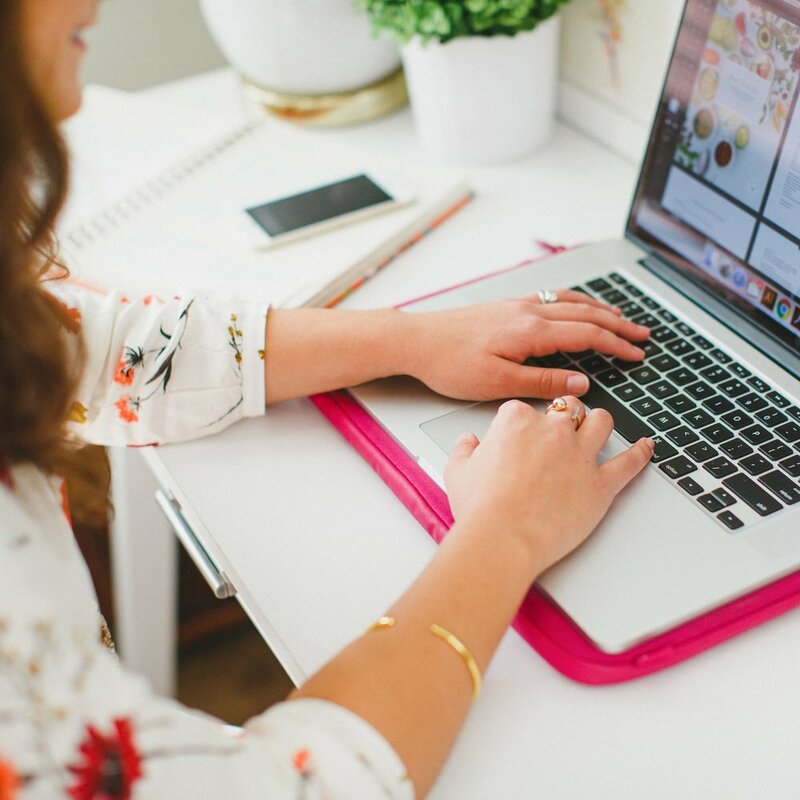 Think of your blog as the center of your business; it gives people an expectation of where to look for recent product launches, business updates, helpful information, a look at your latest work, or even a peek inside your process. While posting to social media can be helpful for all of the above, it isn't guaranteed that everyone will see your posts or be able to gain a great understanding from a couple sentences. But if you are continually giving followers a reason to return to your blog on a regular basis, they won't miss a thing. Solid blog content leads to shares and engagement. When you're sharing high quality, helpful content on your blog, your audience will share your posts. And with every share your blog is marketed to a larger audience, whether it's a pin on Pinterest, a mention on Twitter, or a shared link on another person's blog. This goes back to the whole idea of funneling each outlet into your blog; every share and link points back to that business hub. Blogging also provides a reason for engaging with your followers. With each comment and response you're building a relationship with your audience, which leads to brand loyalty. Providing value builds trust, potentially leading to sales and bookings. The more often that someone returns to your site, the more opportunity you have to build trust with them. I love the quote by Zig Ziglar, "If people like you they will listen to you, but if they trust you they'll do business with you." In order to gain a loyal, engaged audience who will purchase your products and book your services, you have to prove yourself trustworthy. Blogging is a fantastic way to build trust with your audience through helpful, high-quality posts that prove to be beneficial. The content you share has the ability to legitimize your skills and experience. In business, especially when you're just starting out, it's hard to find opportunities where you can demonstrate your expertise in your industry outside of your portfolio. By blogging, you're able to showcase your knowledge and experience by writing posts that are related to your field. Future clients are more likely to inquire when they have confidence in your abilities and expertise. While a gorgeous portfolio is a great indicator that you know what you're doing, blogging solidifies a potential client's opinion of your expertise. This builds trust, and as I mentioned before, clients are much more willing to do business with you when they trust you. 81% of U.S. online consumers trust information and advice from blogs (source). Blogging is a great way to highlight your strengths and set your business apart from others in your industry. In saturated markets where many creative industries are flooded with new businesses, blogging can be a fantastic way to set your business apart from competitors and highlight your strengths. Blogging can even be the thing that sets you apart from others in your industry, especially if you take the road-less-traveled approach and do something unexpected with it. High quality content leads to appropriate keywords related to your business. There are many businesses that spend time (and money) building keywords into the backend of their site to improve their chances of ranking higher in search engine results. Not only are search engines getting smart about recognizing websites that do this, but Google's goal is to connect their users with the best fit for their search. That often comes from high quality content, and if you're writing posts related to your industry, you'll use those same keywords organically (and likely more often). Blogging increases the number of pages on your website. With each new blog post, you're adding to the number of pages on your website. And the more pages you have on your website that are available to be indexed by search engines, the higher your site will rank in search engine results. On average, companies that blog receive 434% more indexed pages (source). Readers are more likely to share high quality content, and shares create back links. If you're posting valuable, shareable content to your blog on a regular basis, your posts are more likely to be shared on other sites. And each time someone links back to your site on their website, you increase your chances of ranking higher in search engine results. Companies that blog have 97% more inbound links (source). While blogging definitely takes time, it's been one of the best investments I could make for my business. You might be convinced that blogging is beneficial, but now you might be struggling with what blogging could look like for your business. I'll cover the "how" of blogging for business on the blog next week, so stay tuned! Are you on the fence about blogging for business? What are your greatest fears and hang-ups?